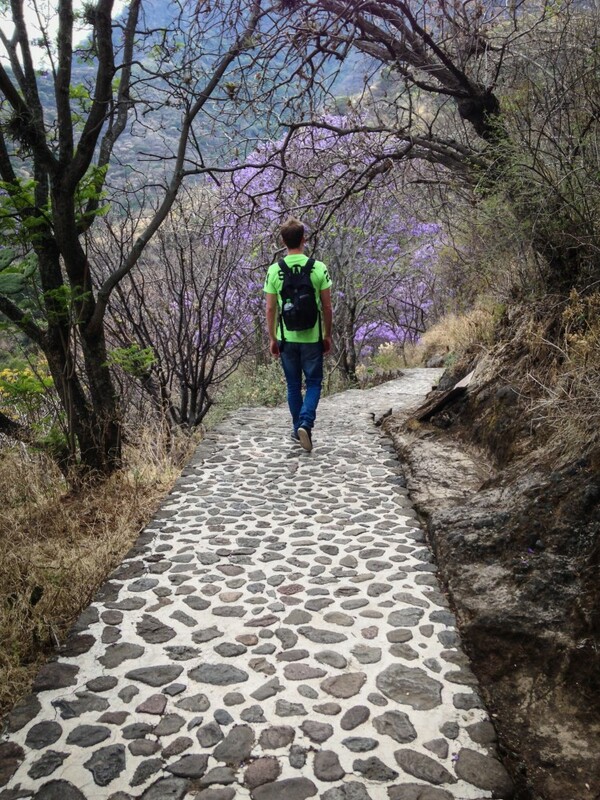 Just two hours from the bustling traffic of Mexico City, I fell in love. 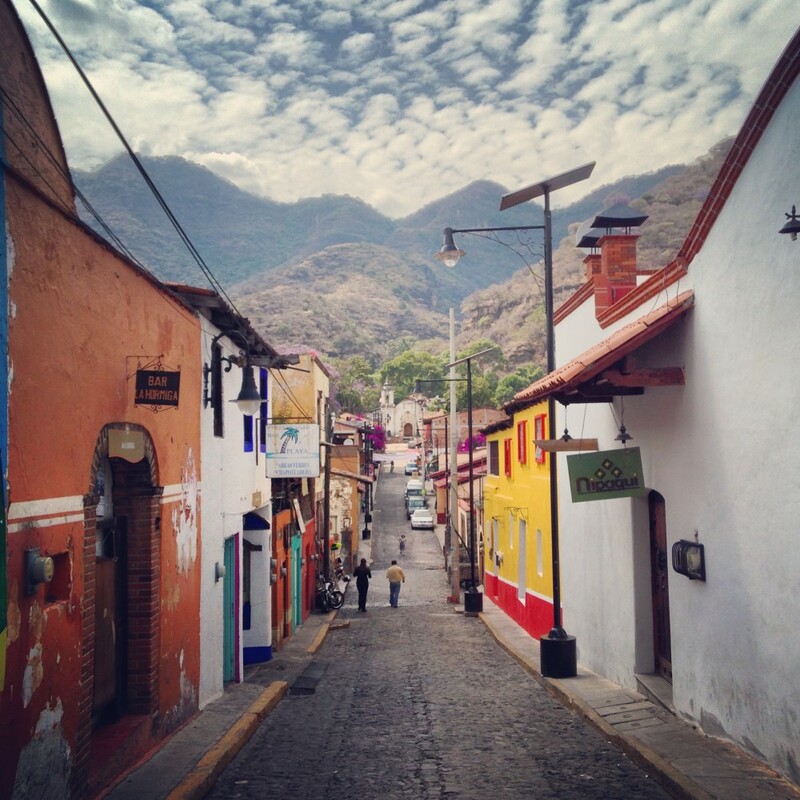 Malinalco is the exactly the small-town Mexican experience I had hoped for. Rustic buildings with peeling paint in every shade between mustard and amber. Roughly cobbled roads. Fruit stalls that smell of tamarind and coconut. 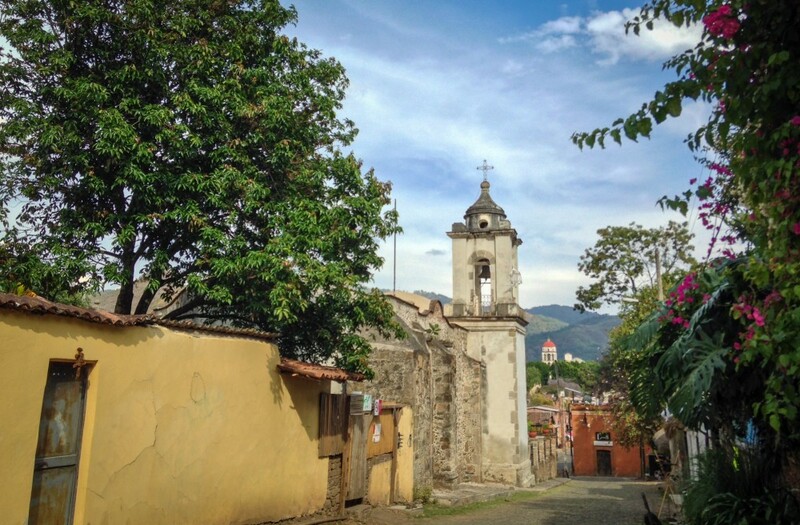 Quiet streets, with the sound of mariachi music in the distance, punctuated every so often with chiming from the bells of the beautifully decrepit Catholic church. 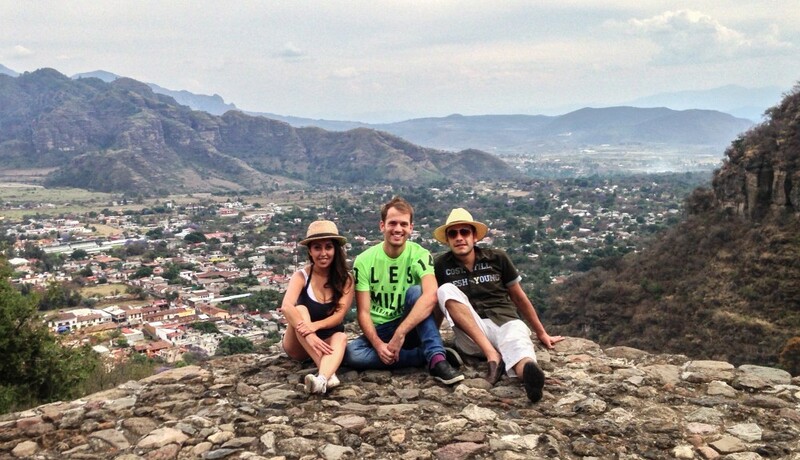 My Mexican hosts, Gabriel and Nathaly. 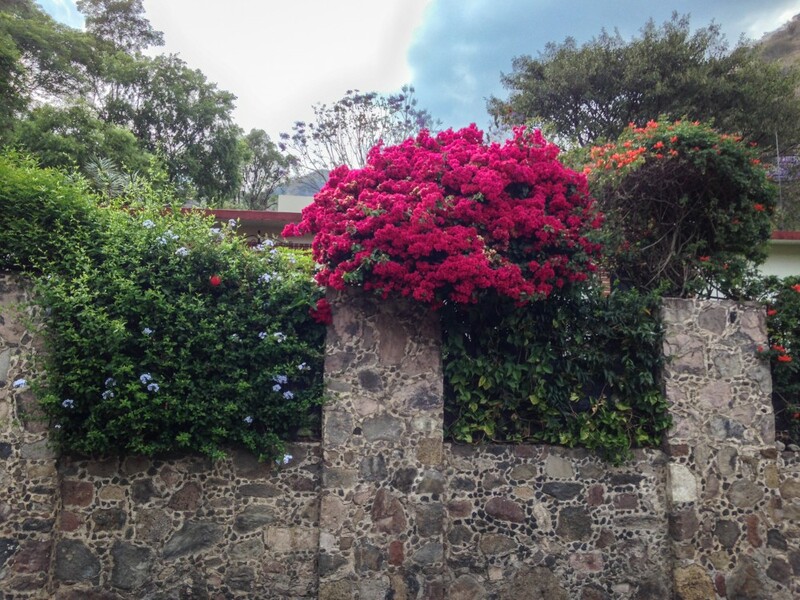 Vines crawling up every wall bloom in lilac and fuschia. 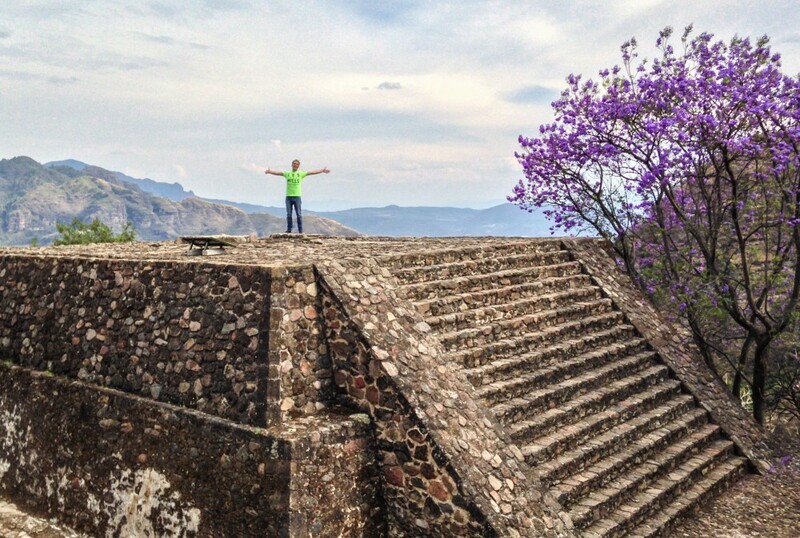 And the reason most people visit is the 600 year old pyramid at the top of the hill. Climbing the many stairs reminded me of approaching the Acropolis from Athens. And when I got there, the view over Malinalco was just exquisite. Today is the Equinoccio, the day winter becomes spring. 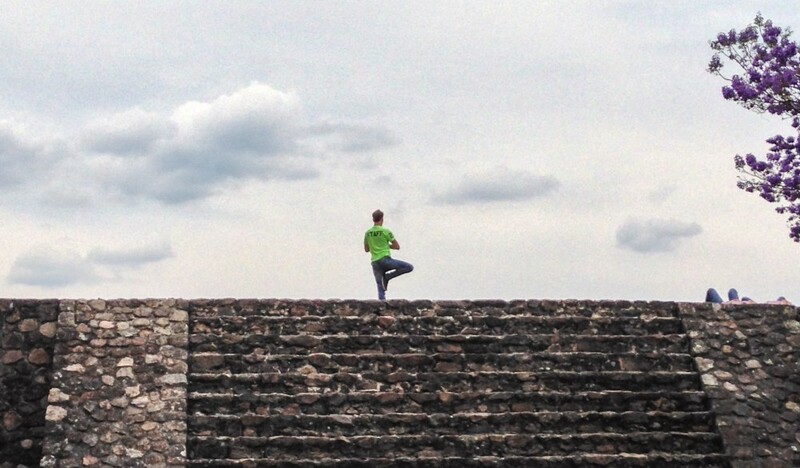 It’s tradition on this day for people to stand on top of the pyramid and have a moment of quiet reflection, cleansing their minds and spirits for the season ahead. 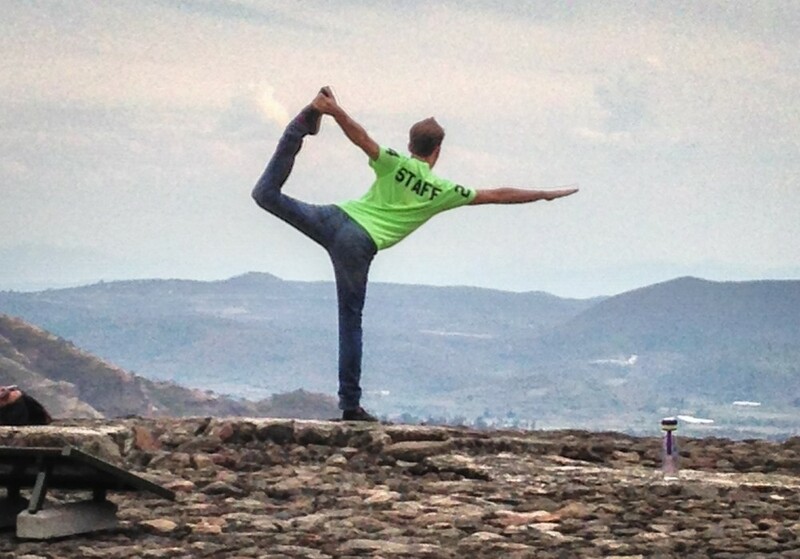 So I pulled out a few yoga moves thanks to my (semi) regular Wednesday Les Mills BODYBALANCE class. 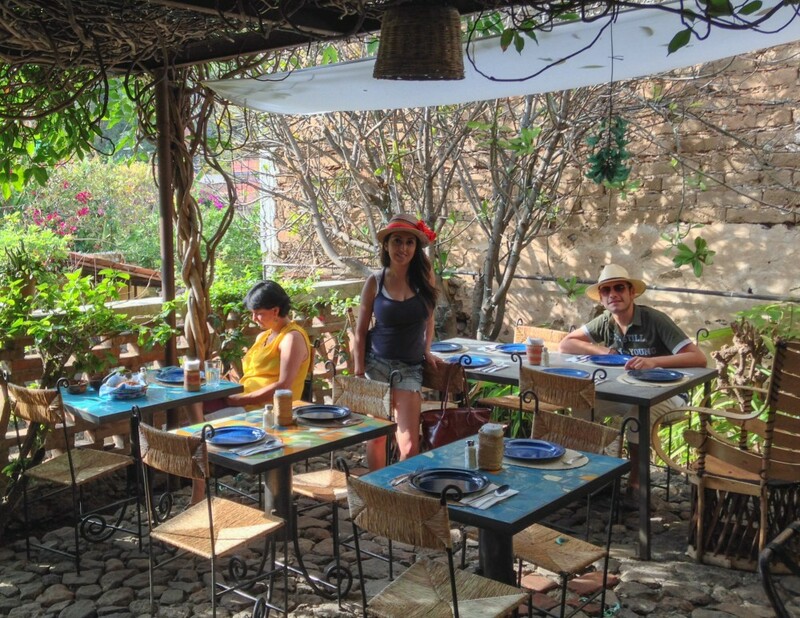 Back at the bottom of the hill, we returned to a tiny restaurant called Los Placeres that I’d spotted earlier. We were led out to the back, where a thick vine with a few bunches of bright blue flowers provided overhead cover. I ordered the Cochinita Los Placeres, and it was one of the best meals I’ve ever had. 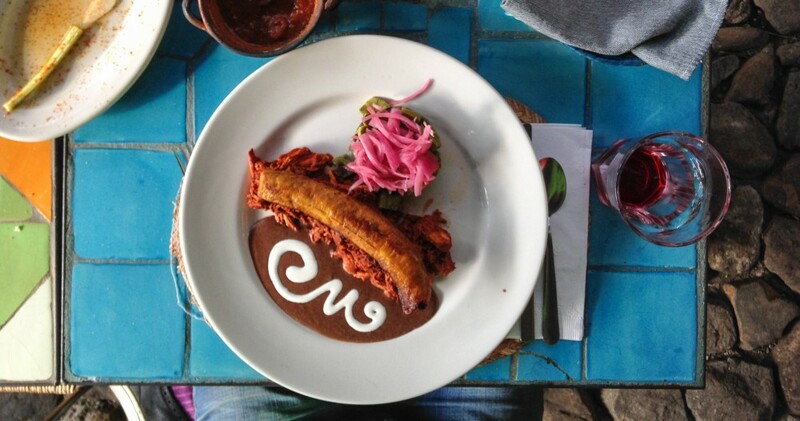 Pulled pork with a delicious pibil marinade, topped with a fried banana, served with Mexican vegetables. Out of this world. In the restrooms, the restaurant has a carved pineapple with a candle inside to provide fragrance. 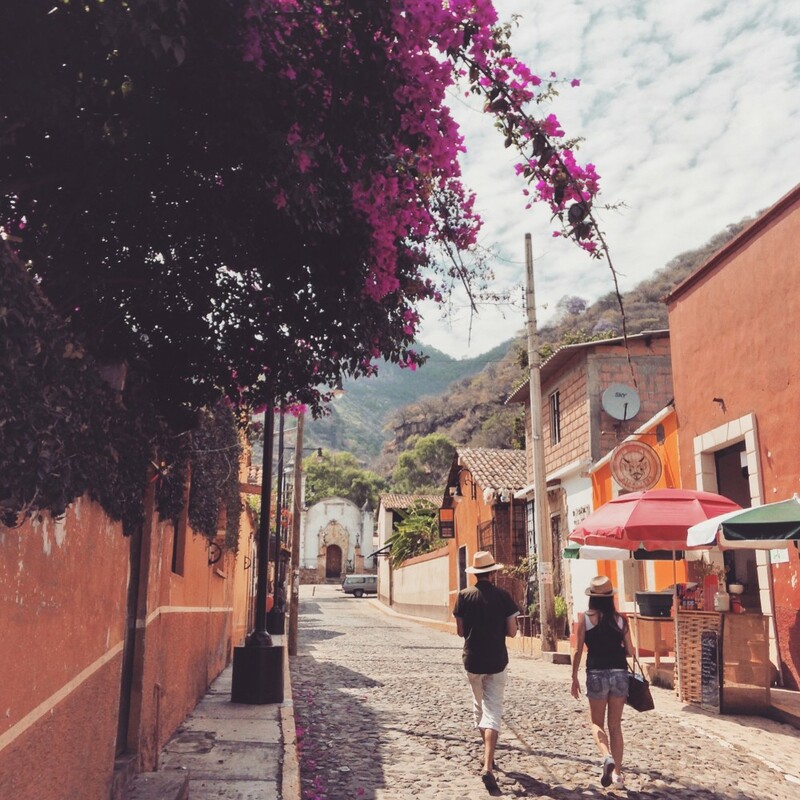 Just in case you needed one more reason that Malinalco is the cutest village in Mexico.